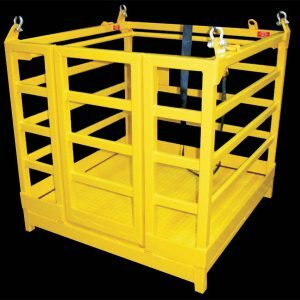 All Ways Rigging Gear stocks a variety of bins, cages and attachments used for many different applications in your business. 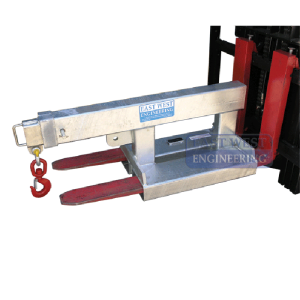 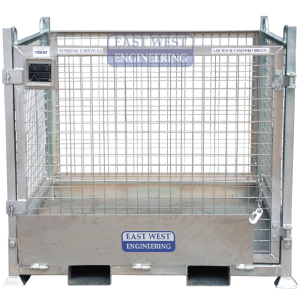 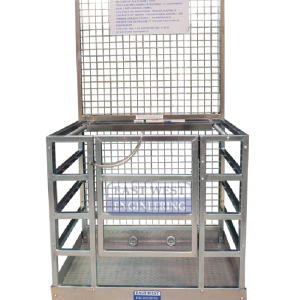 The bins and cages that we stock are made of quality materials and are manufactured in strict conformance to Australian Standards. 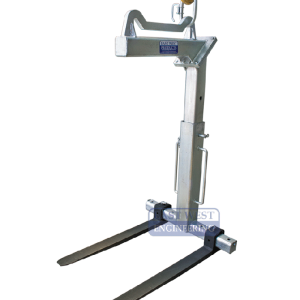 All Ways Rigging Gear, Australia stocks Maxrig goods cages, bins and cages, Attachments and pallet hooks, work platforms and container hooks.